Orlando Furioso - Baroque Music Cycle is a festival of baroque music organized by the Dubrovnik Symphony Orchestra. In 2017 Dmitry Sinkovsky became a musical director of this festival. Orlando Furioso 2017 took two locations in Dubrovnik - the Rector's Palace and the Museum of Modern Art. Through four concerts, the orchestra enriched cultural life of the city with a varied program. 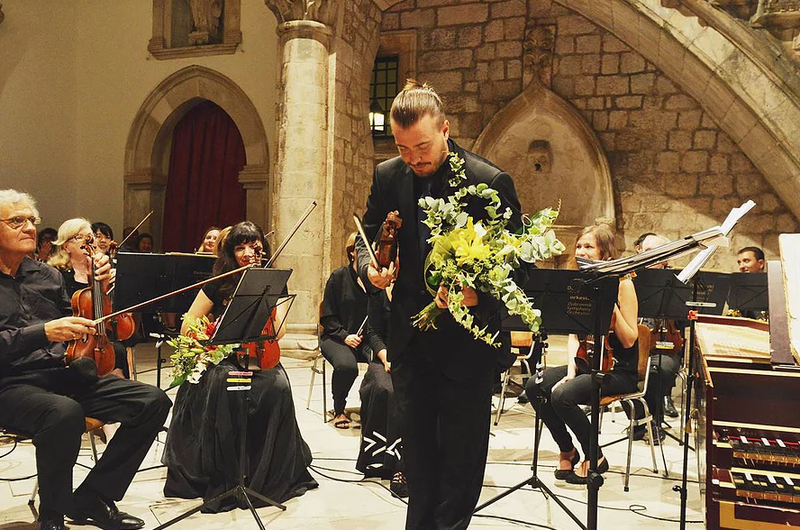 This year Sinkovsky prepares to perform Vivaldi's Four Seasons with the Dubrovnik Symphony Orchestra, Songs of British Isles with the Antiphonus Ensemble and luteist Elisa La Marca, as well as other masteprieces of baroque music.